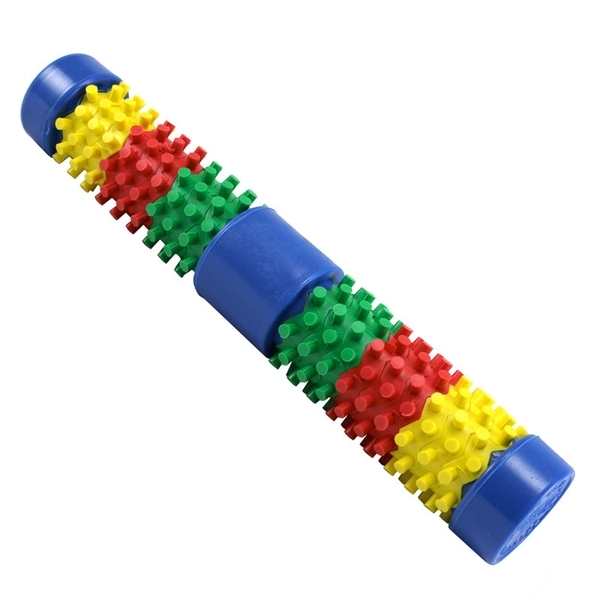 The Foot Log is a scientifically designed foot massager and exerciser that’s perfect for relaxing muscles, foot reflexology and foot exercise. Non-returnable. The rigid jarring that most feet endure on a daily basis leaves people with tired, sore feet. 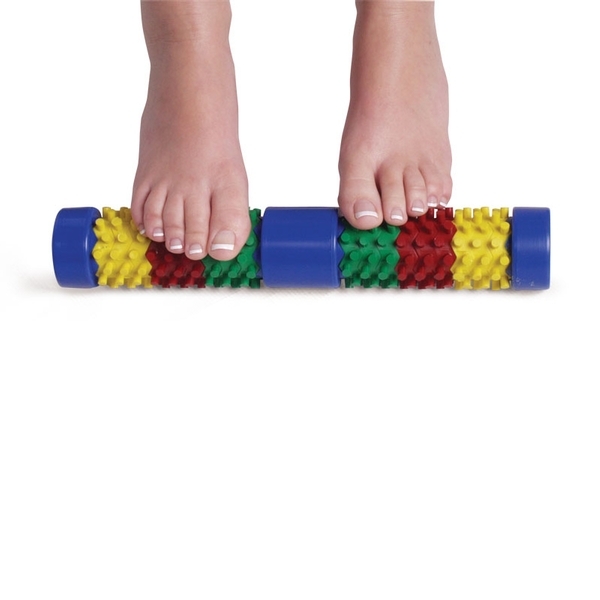 The Foot Log combats this punishment to revitalize and strengthen feet. 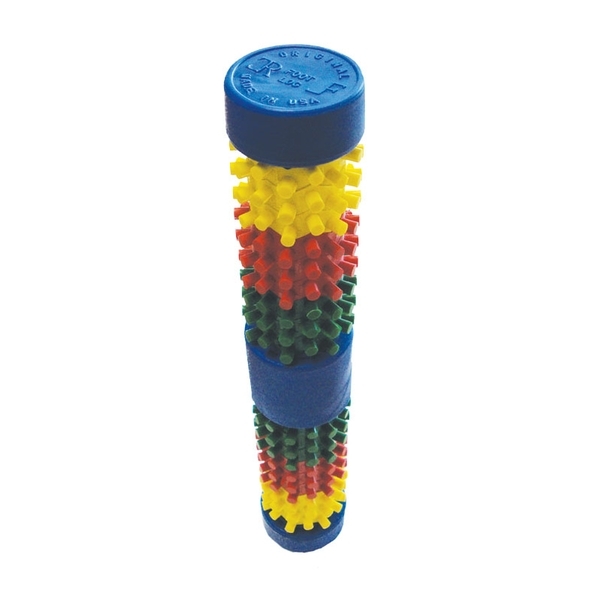 Using the foot log will relax muscles and joints and improve circulation. It reduces foot pain by stimulating reflex points. It’s also offers effective foot exercise by actively moving the nerves and tendons. The Foot Log is lightweight and durable, constructed of a soft, flexible material. Each Foot Log includes a 64-page foot pain manual.